Yes, you can file RTI Application to a District Court to know about the Status of your Case. Courts carry out the functions of the Judiciary and are "Public Authorities" under Section 2 (h) of the RTI Act 2005. 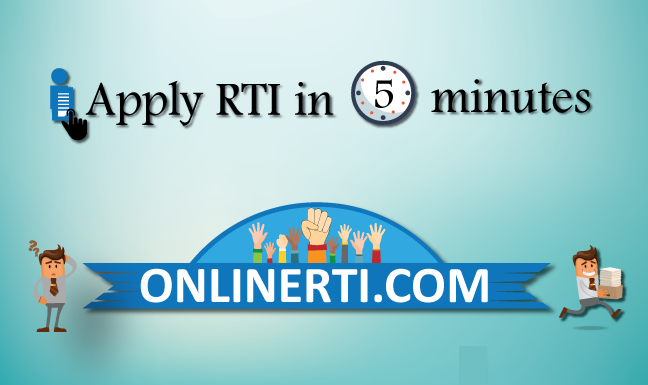 You can address the RTI Application to the designated "Public Information Officer (PIO)" appointed by respective Court. The mode of fee payment and the prescribed fee varies for few Courts.